Many families feel overwhelmed when an aging loved one needs care. Whether it’s help managing their health, household, finances, or other areas of their lives, families don’t always have the time or knowledge to research resources and make the appropriate decisions. Who can help manage such a wide variety of needs? An aging life care professional, also referred to as a geriatric care manager, can help their clients and families understand, access, manage, and navigate the often complex world of aging and elder care services. They act as guides and advocates, addressing a broad range of issues including the costs, quality, and availability of resources in their communities. They are usually educated and experienced in any of several fields related to aging including, nursing, gerontology, social work, or psychology. 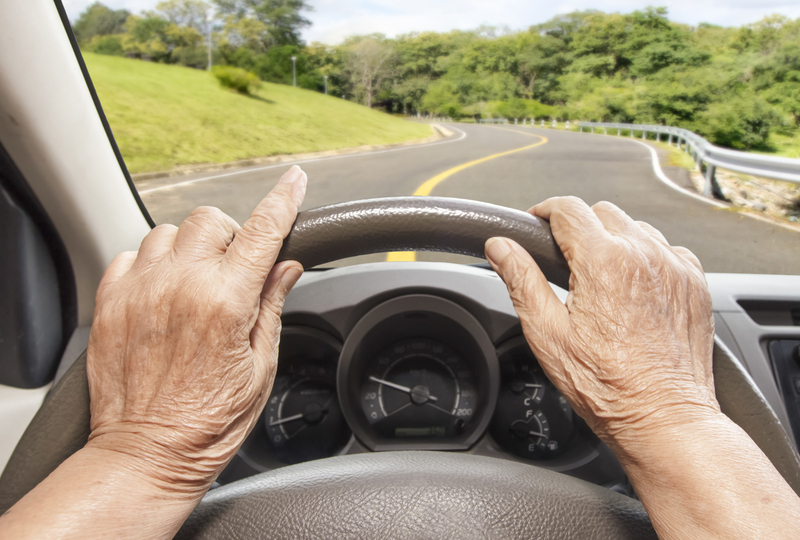 How do you know if you need an aging life care professional? Health and disability. They can help determine types of services needed; attend doctor appointments and facilitate communication between doctor, client, and family; and assist in engaging and monitoring those services. Financial. Services may include overseeing bill paying; consulting with a client’s accountant or Power of Attorney; and completing and reviewing insurance claims and applications. Housing. 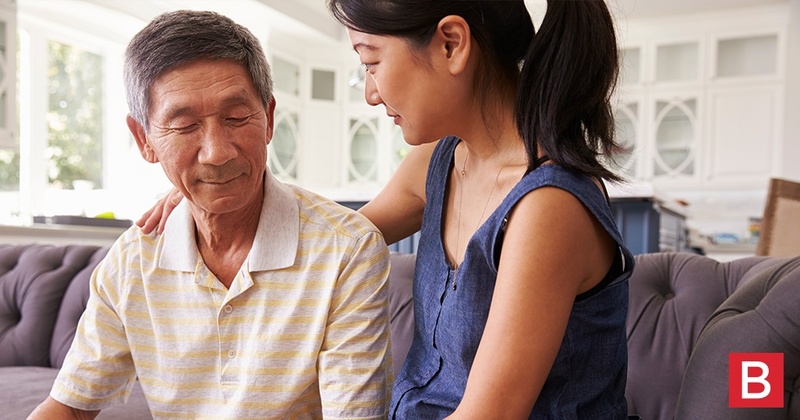 When families and clients need help evaluating housing options, including whether they can continue to live safely at home with private duty home care, they can help arrange and coordinate those services. Advocacy. Aging life care professionals are strong and effective advocates for clients and their families, promoting the client’s wishes with health care and other providers. Legal. They often can refer clients to a network of legal experts, like elder law attorneys, estate planners, and Powers of Attorney, and facilitate the process. Crisis intervention. Most of these professionals offer crisis intervention, helping clients navigate through emergency departments, hospitalizations, and rehabilitation stays. Aging life care professionals can be the on-the-ground eyes and ears for relatives who live at a distance. 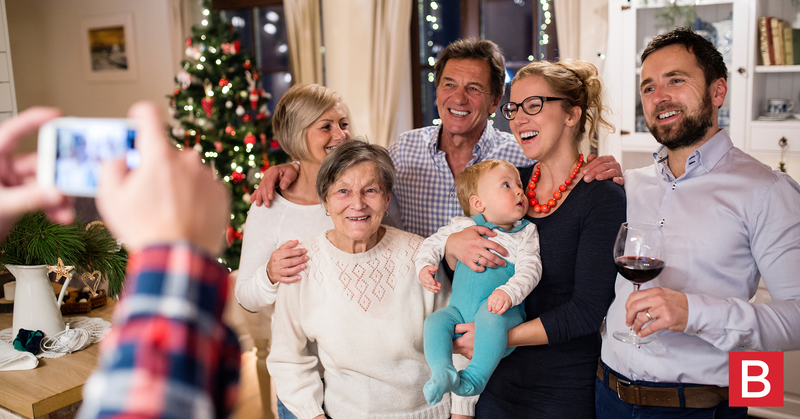 It is not uncommon for family members to live far from their aging loved ones, so a local advocate can help assess and monitor the situation, keeping an ongoing communication with the family. What are the primary services provided by your agency/business? How long have you been providing aging life care or care management services? Are you familiar with the area resources? How would you communicate with me? Be sure to thoroughly evaluate all of the aging life care specialists you consider. You want to make sure that the one you choose has the qualifications important to you and your family for a successful relationship. Michael Ferraina is a Division Director at BAYADA Home Health Care with offices in New Mexico and Denver, Colorado, as well as a dementia education trainer. With more than 10 years of private duty nursing experience, his role is to ensure that his offices provide exceptional clinical care and efficient operations that meet state and federal standards. You can contact him at mferraina@bayada.com or 1-888-568-1050.